Interflora UK has created a bespoke bouquet inspired by the colours and delicate notes of the raspberry-infused Pinkster Gin. 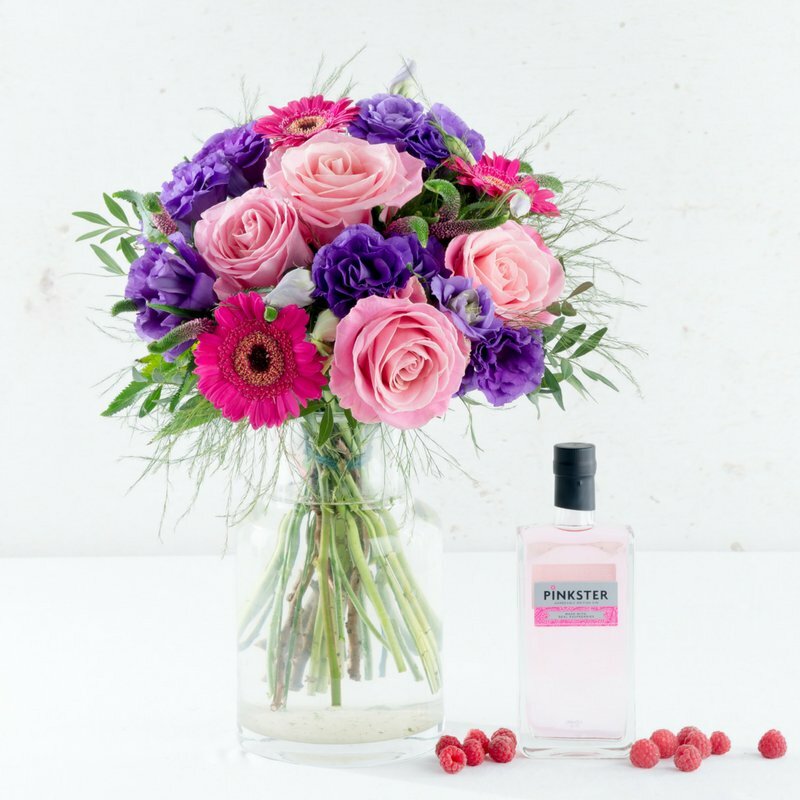 The bouquet features pink roses, purple lisianthus, cerise spray veronica and cerise germini with pistache and fern, and comes with a 35cl bottle of Pinkster Gin. The bouquet and bottle can be purchased online here.